Home Cryptocurrency news Binance BNB News BNB tokens and initial exchange offerings – the next big thing? The BNB share price has performed comparatively well in recent months. The future prospects of the token let hope for a further good development. Because with the Binance Launchpad, the largest bitcoin exchange in the world enables so-called initial exchange offerings, with which the BNB token is directly connected. These should be the new form of the ICOs, with a few safeguards, however. While this opens up good opportunities for traders, the basic idea behind Bitcoin is faring into the background: decentralization. From Binance, BNB Tokens and Initial Exchange Offerings. The Binance BNB token has performed comparatively well in the last few weeks. Thus, the token from the house of the world’s largest Bitcoin exchange gained a good 45 percent. He is currently quoted at just under $ 15 and is now ranked 7th in the ranking with the largest cryptocurrencies by market capitalization, right after Bitcoin Cash. 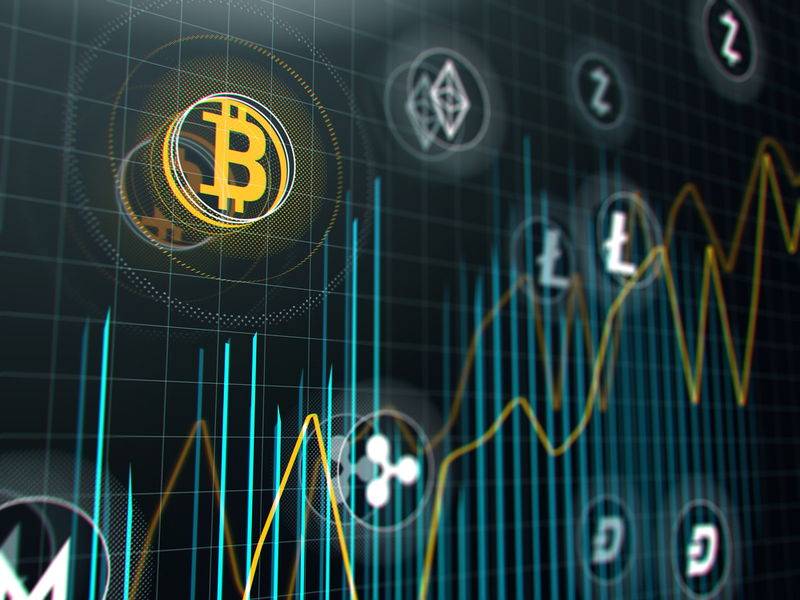 By comparison, the Bitcoin price has gained 3.5 percent in the last 30 days and is currently relatively stable at just under $ 4,000. But what caused the increase in the BNB token? What does he mean for the crypto-ecosystem? And what effects can the propagation of the token have in the future? What are Initial Exchange Offerings? An insight into the Binance ecosystem. The Binance token is limited to 200 million tokens. According to the White Paper, Binance spent a total of 50% on the ICO, with the other half shared by the Binance Founding team (40%) and Angel investors (10%). The token has its place on the Ethereum platform, making it an ERC20 token. Ultimately, the BNB token serves as a utility token for the Binance platforms. It is used, for example, to pay for new token listings and to pay other fees. He should also serve as the basis for the upcoming DEX. Above all, the Binance Launch Pad. There all projects are paid for with the token. This ultimately increases the demand for the tokens, so you can only invest in new projects. The BitTorrent launch was also released on the Binance Launchpad. As one of the first Initial Exchange Offerings (later more), he shot straight through the ceiling. As we reported, the token has meanwhile increased by a whopping 850 percent. The Binance Launchpad in turn forms the basis for new projects. Anyone paying here with BNB will receive a discount. In the first year this was 50 percent, in the second 25 percent and continues to decline in half, from the fifth year there is no discount. The company also states that quarterly tokens are burned. This should last until 50 percent of all tokens are burned. The retained tokens each have a specific function. According to the White Paper, 35 percent of the “funds” go into the Binance platform as well as related upgrades and staff. Another 50 percent goes into marketing and related activities. 15 percent should be withheld if there are “any emergencies or unexpected situations”. As you can see from the Smart Contract, there is no countervalue for the tokens in Burn. Rather, the tokens are burned directly, which ultimately means that the total available amount of BNB token drops. However, the money or the equivalent remains in circulation – if the price remains the same, the “value” of all tokens increases. As Binance CEO opens in the lower video, Binance burns users’ tokens. They buy them back and then “delete” them from the Blockchain. Back to the Binance Launchpad: This is the basis for new projects that are being created as part of an Initial Exchange Offering. They should provide a new, secure alternative to ICOs. Since they are already taking place on a stock exchange, so the calculus, they provide a degree of security for investors. But what are Initial Exchange Offerings? Initial Exchange Offerings are initially limited. Only users of a stock exchange can participate in the release of the tokens. This is in the present case, the Binance Lauchpad. Users can buy new tokens from projects here with the BNB token. 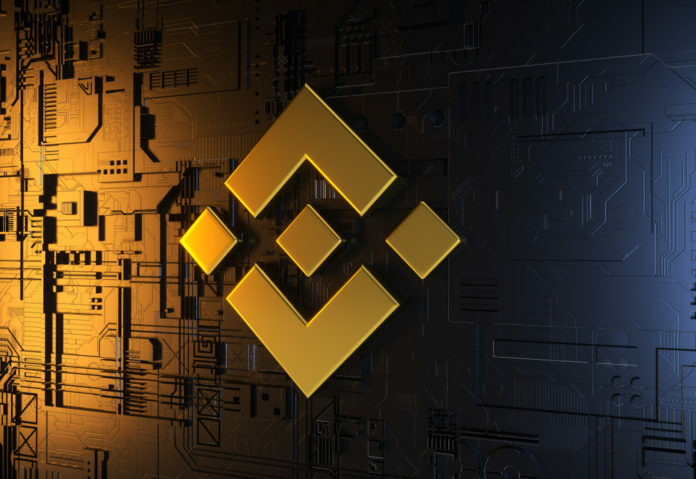 Here, however, determines Binance on the approval of new projects and sets after an analysis, a start date. When the token sale is over, the new token can also be traded directly on the stock exchange. Binance serves as a central point of contact here: the intermediary, which contradicts the ideal of decentralization. It gives you an immense advantage over other Exchanges. We do it [request listing fees]. What we do: We do not negotiate. And we do not propose a price. [The team in question] tells us what they want to pay. That was in 2018. Some time later, Binance announced a charity. The Binance Charity should therefore receive all listing fees as “donations”. How will the BNB token perform? As the BNB token is currently so prevalent, one can see parallels with the ICO wave in 2017 following the creation of the ERC20 standard. Here, ether was the base currency, investors have secured the token and benefited from the price increase. The BNB token and the initial exchange offering associated with it provide a great incentive for new projects, as companies have direct access to tens of millions of users. Although Binance is the largest provider, there are other exchanges that offer IEOs. For example GBE, OKCoin, Bittrex, EXMO or Huobi. For investors, this can be a good way to profit from a possible increase in the price of the BNB token. This can be assumed because of the diminishing supply; also the shown distribution gives hope for a good performance of the token. However, there is a taste for the BNB token and the ecosystem that builds Binance. 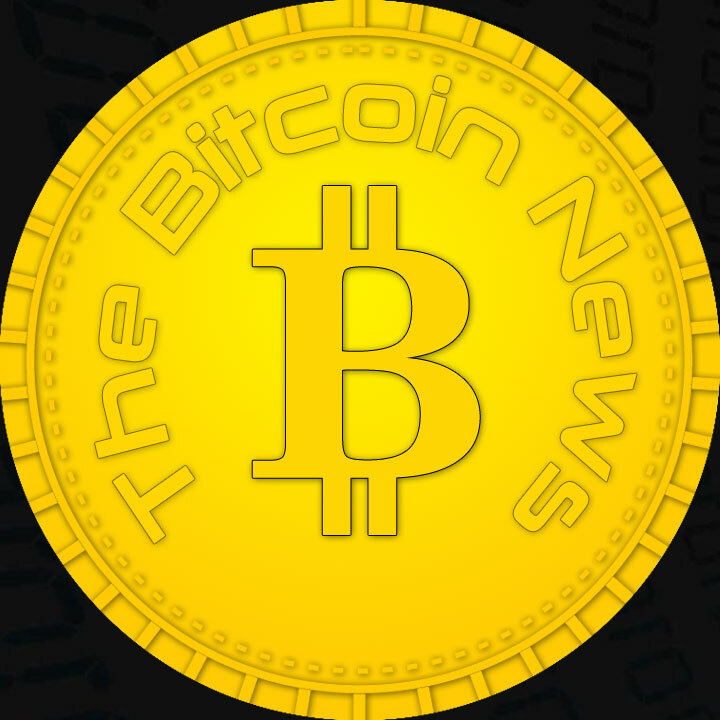 It is a highly centralized system and contradicts the basic idea behind Bitcoin. With increasing centralization to a major player, what happened is what Satoshi Nakamoto wanted to do away with his Bitcoin White Paper. The question of the listing fees remains open. However, Binance has announced that it will be disclosed. They should also all flow into the Binance Charity Organization. That this is a more than questionable undertaking is a completely different story. Previous articleIs there a Real Value to Binance Coin (BNB)?